Thanksgiving is almost here! You didn’t think I forgot about the most important part, did you? Never. I’m usually thinking about pies before anything else. Gosh, do I have a major crush on pie as you can tell looking through my dessert recipes. 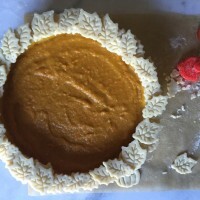 If you love pie as much as I do and have a soft spot for pumpkin, in particular, then goodness is this going to make you squeal with delight. I must have a Southern side of me somewhere deep in my veins because coming from a Russian background there was never any pie in sight. We did have these large pink or white fluffy meringue-like things to make your head go into a sugar spin yet so sinfully good, and confections encased in these colorfully illustrated wrappers of all sorts of animals. My favorites were the ones with a squirrel and bear – kind of like a kit kat bar if you’ve ever had those. They were the same kind with different animations. Up until about 15 I thought they were different! As much as loved those treats on my grandma’s table (Thanksgiving was always at her house growing up), I can’t imagine Thanksgiving without pie. What makes it perfect, you ask? Sweet potato for extra sweetness (also goes well with maple-double bonus). More spices, some black pepper (just a bit makes such a big difference), and yolks for more richness without being too gelatinous from whites. The Saveur recipe didn’t indicate whether it’s a standard pie dish or deep dish. Honestly speaking, that’s kind of frustrating when filling your shell and … sigh, you know…but I still love ’em. The good news is you don’t need to deal with new recipes because I did the testing for us so let’s have some pie! I decided to give it an autumn feel so I went to town with leaf decorations. If you don’t have extra time, do without, it will still be delicious and Hello, homemade pie! You can find a few notes below (you can call me mrs. note taker anytime), just to cover any little thing that may come up because you know I want you to have the most fabulous pie ever. Let me just say that there is no way that anyone will detect that this is gluten and dairy free (and always soy free). Creamy on the inside, flaky (while firm enough to hold the filling) on the outside and a nice blend of warm spices all around. 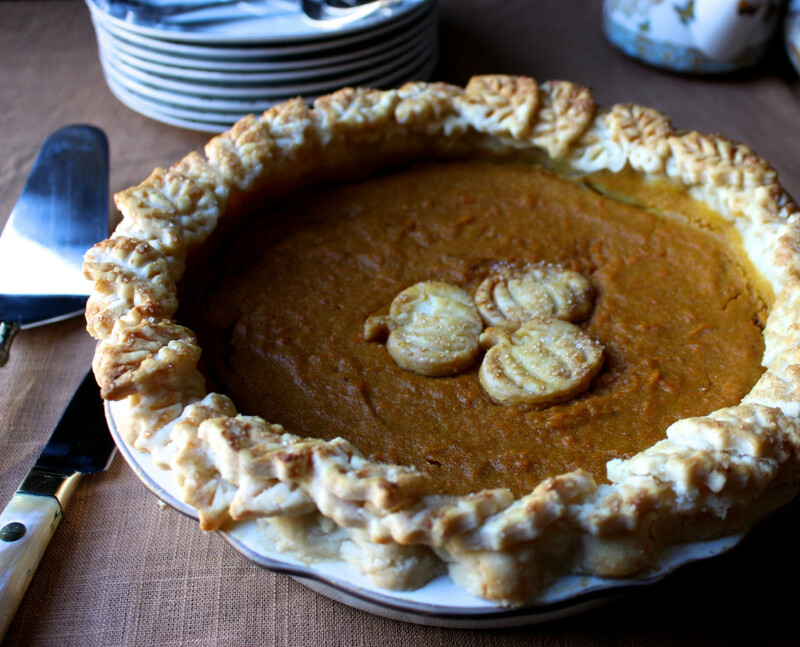 A pumpkin sweet potato pie for Thanksgiving that will have your guests wondering how this is gluten free and dairy free! Loosely adapted from Saveur Magazine’s Maple Pumpkin Brûlée Pie. 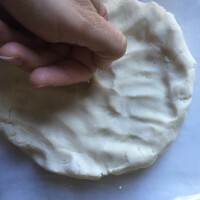 Note: If making just the pie crust, without the leaflet design, use ½ of pie dough. 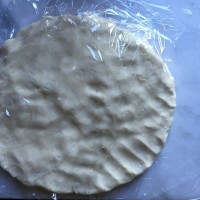 If making homemade crust: prepare and roll out crust per preparation method in my apple pie recipe. 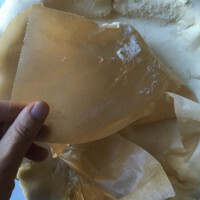 Transfer to pie shell (do not worry if it cracks, gluten free dough does not get tough so any patching needed will still yield a flaky crust). Make leaf cut outs along with three pumpkin cutouts with remaining dough (I think I made about 40 pieces and three pumpkin cutouts). Note: You will have some dough left over, enough to make a small quiche crust or to make more leaf cut outs for decorating the filling area. 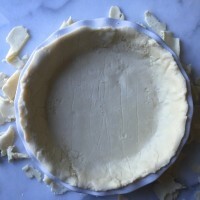 Chill pie crust for 30 minutes and preheat oven to 375 degrees F (190 C). When chilled line with parchment paper and weights (to keep dough from puckering) and par bake for 10 min. Gently remove the paper and weights. Meanwhile, using an electric mixer or by hand, beat sugars, whole eggs and yolks for a minute, until pale and thickened slightly. Add pureed pumpkin, pureed sweet potato, coconut creamer, maple syrup, potato starch, cinnamon, ginger, clove, salt and black pepper; mix (or whisk) until smooth. 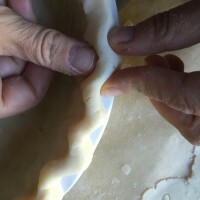 Pour filling into the pie crust shell; spread in an even layer. 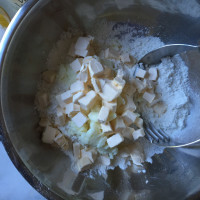 In a small bowl, whisk whole egg and tablespoon of coconut creamer for the wash; brush onto pie crust edges working in quadrants (otherwise egg wash will dry out). Then gently brush egg wash on the back of each leaf cut-out and press (gently) onto pie crust edges where you like or as shown. 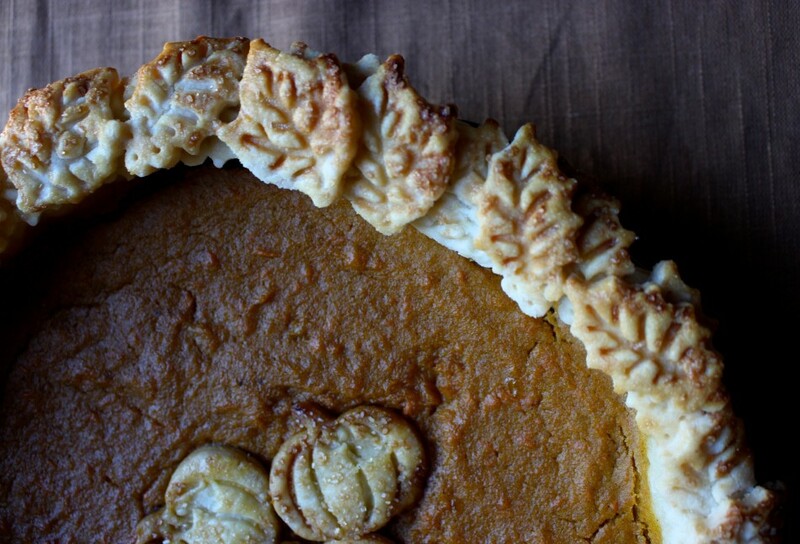 Continue until you created two layers of leaves around the pie shell. Note: try to press them towards the outside of the shell, rather than slightly into the pie center, so that they don’t invert during baking. Also, be sure to place them on flatly, the best you can to remain leveled when baked. For the pumpkin cut outs: place those on a piece of parchment paper to bake separately; brush on egg wash and a good sprinkle of demerara sugar. Set aside. Why bake separately you ask? When I placed it on the pre-baked pie it looked raw, even after adjusting baking time the second round. I figured it must be because the filling is cold and doesn’t allow the dough to bake properly like when it’s exposed to air. Makes sense I guess. 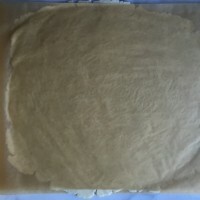 Gently rub egg wash over all the leaves (and in between the gaps) and along the side edges to bind any dough cracks. Generously sprinkle on Demerara (raw) sugar over the egg-washed crust. Bake until just set in the middle, 40-45 minutes. It should give a slight jiggle when moved side to side. Filling will crack if over baked so better to check time from 40 minute mark. Bake the pumpkin cut outs at this time for 20 minutes, or until golden brown. 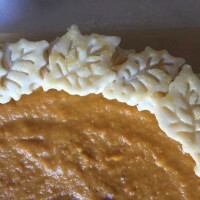 When the pie is done, gently place the pumpkin cut-outs in the center. Serve warm or at room temperature. Pie will remain fresh, covered at room temperature for two days or refrigerated for 5 days. That is if it will last that long. For making ahead: the pie is also freezer friendly for up to a month then thawed in the refrigerator overnight. You can also prepare the filling to freeze separately, along with freezing the prepared pie crust separately a month in advance. 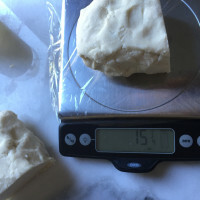 For crust: Important to freeze your “butter” 15 minutes before incorporating into the flour. 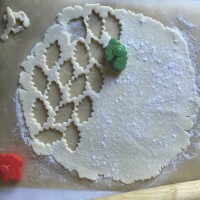 You will need 15 ounces (half if using bob’s red mill GF pie crust flour) for this pie and 1½ - 2 ounces of extra dough for decorating. 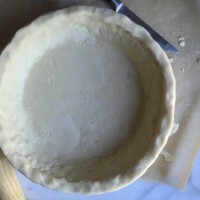 Pie crust can get too sticky and temperamental if warm. 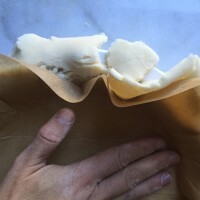 When you see that it’s becoming greasy-looking and sticking to the parchment paper, it’s getting too warm and will not be easy to work with given we are working with gluten free dough. Best to chill it 5-10 minutes then roll again. 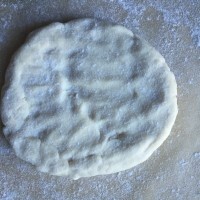 Make sure to sprinkle a light dusting of white rice flour under and over the dough before rolling. I find it’s the best flour for dough. Starch dry out the dough and brown rice, cornmeal, or coconut make it taste grainy as well as dry. 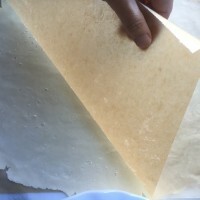 Do not attempt to roll out dough without parchment paper - it will not work and is very discouraging! 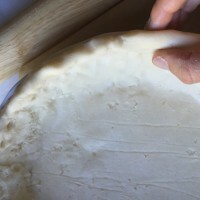 Before baking: if you find cracks in your prepared pie dough, brush some egg wash on it then rub your finger to close it up. Oven temperatures do vary and even leaving the oven door open for a minute can reduce temperature significantly. The best bet is an oven thermometer (placed on the center rack) for accurate and consistent baking results. When serving: do use a tilted pie server instead of a straight one as the 2-layers of leaves can be top heavy. 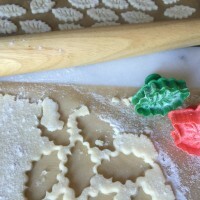 For leaf cut-outs: Lightly dust the cut-outs to prevent sticking when pressing down the design onto the dough. Repeat as needed. 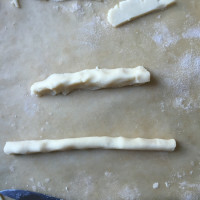 If it does stick, push out the stuck dough with the corner of a knife and repeat. 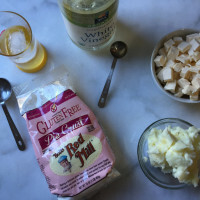 The good thing about gluten free dough is that it will not get tough when kneaded repeatedly; so don’t worry about not getting a flaky crust, you will! I lift up my leaves using an offset icing spatula with good (hassle free) results. Have fun with it! Even if you choose not to make a million leaves, it will still be beautiful and delicious with nobody (I assure you) ever guessing it’s gluten and dairy free. I love pumpkin pie and have not found a good recipe yet I look forward to trying your recipe. The step-by-step photos are such a big help. Thanks. I hope you love it! Happy to hear it helps, that's what they are there for...no stress! WOW that is beautiful! I'm insprired. You mention that 2 layers of leaf decor may be top heavy on the crust. Do you think it will fall over when cutting or after baking? Beautiful pie Jessica. I'm not much of a baker but would love this for Thanksgiving. Can I use roasted butternut squash instead of pumpkin puree? I don't like to use cans and don't have fresh pumpkin near me. Thanks! Sure, reduce the maple syrup by 2 tablespoons and instead add 2 tablespoons of cane sugar, if it's on the watery side. Enjoy! Very informative and helpful step photos. 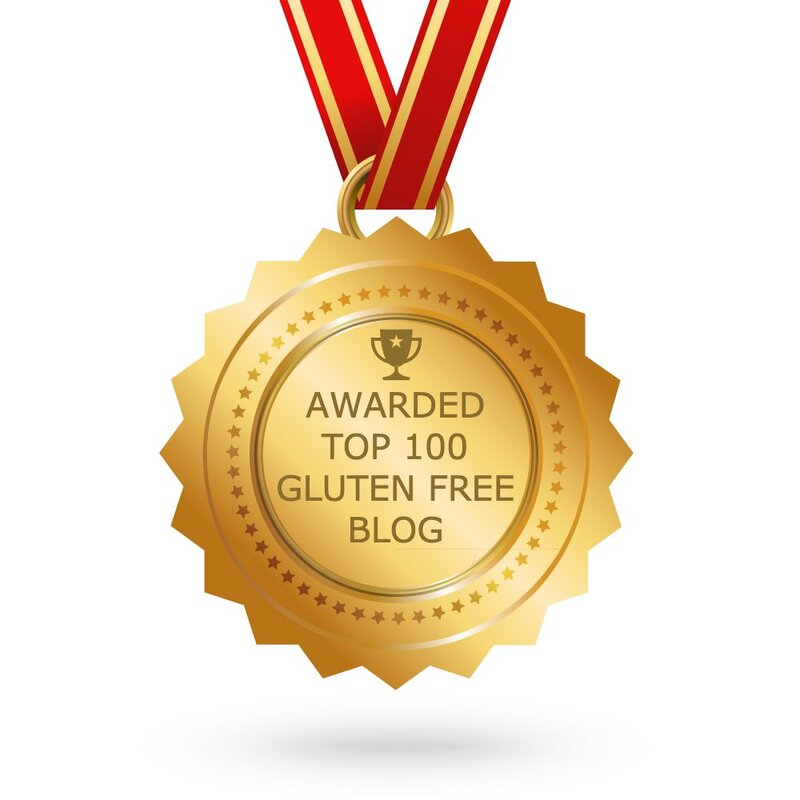 It usually feels like guesswork with my eyes closed baking gluten and dairy free. 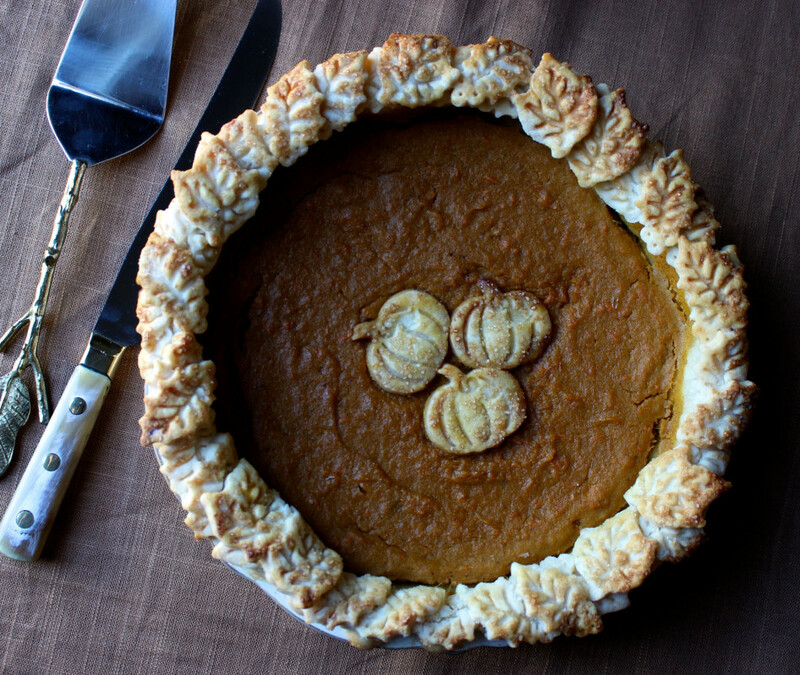 I look forward to making a pie like this, we love pumpkin. Thanks for the informative pictures and the recipe of course! 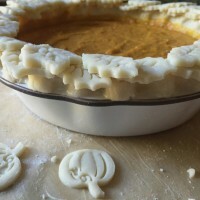 I have standard pie dishes (glass) and would like to make two pumpkin pies. 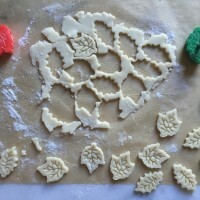 Can I use one package of pie crust mix to make both and leaf decorations? Thanks Jessica! One package will make two pie shells. 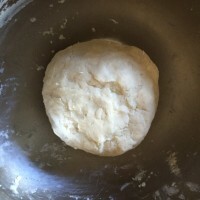 Figure 14 ounces of dough per pie dish (hope you have a scale!). I'm not sure how many leaves...I don't think it will cover the whole pie, but you should have a couple of ounces of dough to work with. Adding sweet potato to the pumpkin is absolutely genius! I think I may have to try this on Thursday :) Also LOVING the leaf decor around the edge. Simply stunning, as always! Your how-to photos are terrific. Thank you for taking out the guesswork when following a recipe. 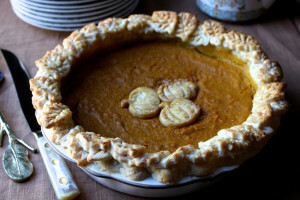 Will be making this for Thankgiving, last year I made your apple pie and it was devoured so I know this will be good!! Thank you, Terry, happy it helps! Hope you love this one as much as we do!! I blind baked the crust and it didn't shrink!! It usually does so thank you for the great tips and photos. Made my filling and will put it together tomorrow! Happy to hear the tips were helpful and the crust didn't shrink. Yay! Enjoy!! My filling came out on the thick side, not very pourable. What do you suggest to thin it out? Help! I added all three. I just pulled it out of the oven and put my pumpkin cut outs in the center and it looks beautiful!! Some of the leaves curved inward but I don't care because it looks and smells awesome. Got nervous it wouldn't come out with the thick filling! Thanks for your help! Happy Thanksgiving! Yay, happy to hear it worked out...phew! Enjoy and Happy Thanksgiving!